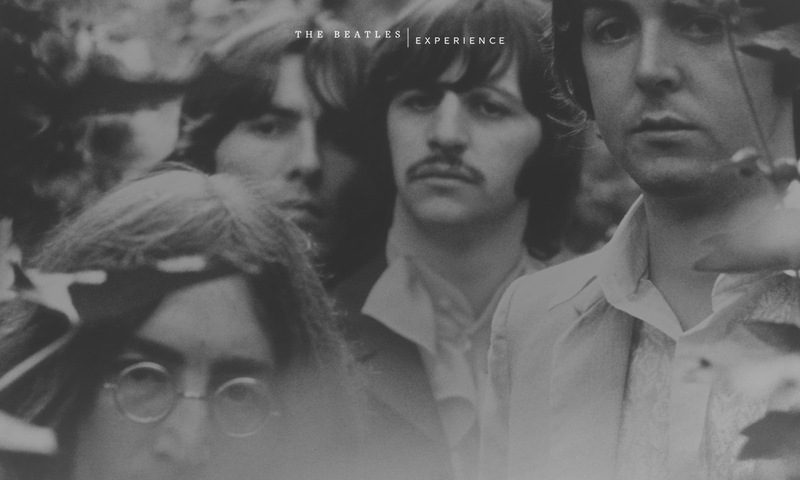 The Beatles Experience is the place to experience The Beatles like never before. Launched upon The Beatles’ celebrated arrival to streaming, TIDAL is extremely proud to present this unique, immersive and detailed exhibition of the most popular and influential music catalogue of all time. Far more than just a special destination to listen to The Beatles, The Beatles Experience presents the rich legacy of their 13 studio albums through videos, facts and playlists – allowing new and old fans alike to discover and explore their beloved discography in an unprecedented way. We hope you have as much fun navigating and revisiting The Beatles Experience as we had making it! So how do I get the most out of The Beatles Experience? The site is open to be enjoyed by TIDAL members and non-members alike, but only subscribers get the full experience of navigating the site while streaming the albums and playlists. TIDAL HiFi members have the unique privilege of streaming the fully-remastered Beatles catalogue in lossless HiFi quality. For the optimal Beatles adventure, we recommend visiting The Beatles Experience through your desktop browser, rather than your mobile device or tablet. I’m in! Now Help! me find my way around. Once you’ve had your fun with that, choose the album you want to explore first. From the album front page you can use the arrow keys to navigate to the pages. Arrow right and watch the short video documentary on the specific album. You can skip to the right if you’ve already seen it. On the next page you’ll see a vinyl record from the original pressing. Spin the record to read various facts about the album. Meanwhile, to the right, you can listen to an insightful playlist based on a theme related to the album, adding context to the album’s greater story. Navigate to the right again and you can play the album itself. Make sure you’re logged into TIDAL to hear the full-length tracks. In addition to a short by mini-bio written by Beatles expert Jeff Slate, you can follow a link to read the full official album biography on TIDAL. Finally, before returning to the main page to explore more albums, you can share the record as your favorite Beatles album through Facebook and Twitter. Developed by Last Friday / Sound design by Sweet Music / Short Album Bios by Jeff Slate / Concept Idea, Design and Editorial by TIDAL / The copyright in all audio content is owned by Calderstone Productions Limited (A division of Universal Music Group)/Apple Corps Ltd. The copyright in visual content is owned by Apple Corps Ltd.